Woodpecker Nuts and Berries is a 20 lb. 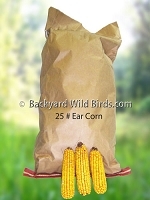 bag of very special blend of seeds, nuts and berries. 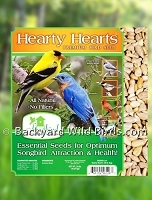 This seed attracts wild birds to feeders to get their fill of mixed nuts and dried fruits. Ingredients include Sunflower Kernels, Sunflower Seed, Peanuts, Pistachios, Dried Cranberries and Raisins. It is our most popular blend. It's the mix that attracts the greatest number of wild birds like: Woodpeckers, Goldfinches, Grosbeaks, Titmice, Chickadees, Nuthatches, Warblers and More! Just look at all of different seeds in the close up view. 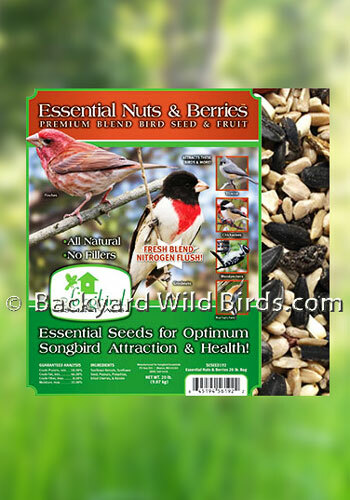 Put these mix seeds and fruits in your feeders to bring around all of the extra special variety of wild birds that crave their favorite seeds! 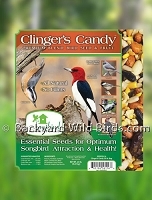 You will absolutely love all of the activity at your feeder!